When you think of diamonds, you think of love, of engagement rings, shininess and forever. Everyone cherishes diamonds so much because they all assume they are so rare. So when you are given one, it is some sign of love. Who decided that? After I heard someone tell me that diamonds aren’t rare as everything thinks they are. I found that really interesting considering people thought they were so rare and special. Diamonds only become really popular about a century ago. Before that rubies and sapphires were the gems that everyone wanted. People just loved the fact that they had rare gems. 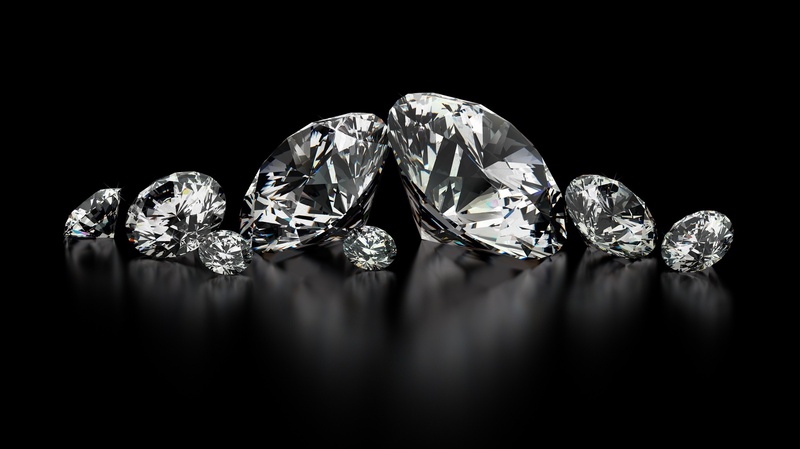 Diamonds come straight from Earth, and are found 100 miles below Earth’s surface. A one-carat diamond requires billions of carbon atoms to bond, and if it works out right, a colorless diamond will be created. 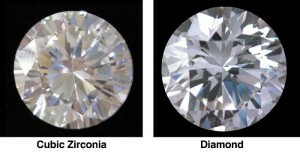 Almost all of the diamonds come from either Africa, Russia, or Canada. Even though it sounds pretty cool, none of the science behind diamonds actually makes them as rare as they seem to be. what makes them so rare is actually the diamond companies themselves. The big diamond companies, especially Da Beers, aggressively control the supply of diamonds. They simply locked up a huge amount of diamonds in a vault to inflate the prices of diamonds. After realizing that diamonds aren’t as rare as everything thinks they are, I wanted to know if maybe there is a difference with the way the diamond looks that makes it special. People always talk about how diamonds have that special sparkle. I came across this news video with John stossel. The news report was also about diamonds and how they are no more special than cubic zirconia. Zirconium is a rock that looks very similar to diamonds. The one difference about them is that they only cost about $1.99. Stossel went to Grand Central train station and asked multiple pedestrians if they could pick the real diamond between a real diamond and a zirconia rock. Almost half of the pedestrians picked the fake one while others just couldn’t tell the difference. This could possibly prove the fact that diamonds have no specialty compared to any other rock that resembled it. There could be an issue with the file drawer problem where there were other experiments like the one in the video where they asked random people to identify a diamond, and in these experiments, the majority of the participants could have picked the right problem. 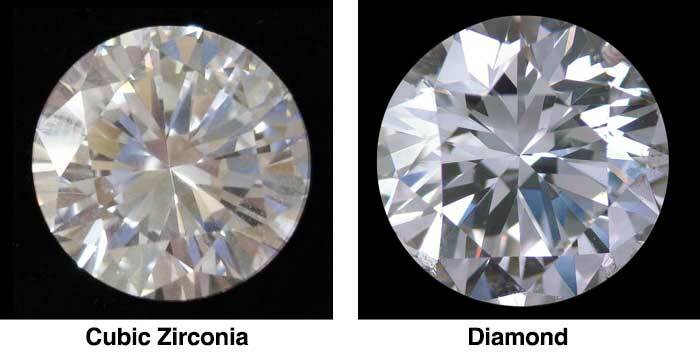 I can not conclude the fact that diamonds look no different from zirconium because of the possible file drawer problem. But what I can conclude is that diamonds have been falsely determined rare by diamond companies. They manipulated the scarcity of diamonds by keeping some hidden. What I have learned from this blog is that you can never trust companies. I have also learned that you should look at multiple studies to make a conclusion. If you have any ideas on this topic, feel free to comment below. This entry was posted in Uncategorized on December 3, 2015 by sjb5895. Great post! Part of the diamond problem is its scarcity. People are willing to do any pay ridiculous figures to catch hold something that they could hold onto forever. If you really think about it, diamonds are one of the few things our society call can “ever lasting”. Families pass down these jewels from generation to generation with this in mind. Unfortunately, its now to my knowledge that diamond companies hide their precious jewels spiking price inflation. People will still go out of their way to continue the tradition. Whatever it may be, diamonds are forever, aren’t they? How interesting! I always just assumed that diamonds were rare or that the process to get them out of the ground was really what inflated the price. I think the durability is what makes the diamond so special though. I know I have had fake diamond earring that looked real but would break after two weeks of wearing them. Diamonds on the other hand are more durable which I think makes them more of a precious item. Diamonds are definitely beautiful, but so is cubic zirconium. I believe that these two look identical. I do not think that I would be able to identify the diamond from the cubic zirconium. I think that diamonds are special, though, it is the principle of the diamond itself and its name. If you give someone a diamond, it is much more valuable than any other gem. There are many things like this in life. It is similar to brand name clothing like Ugg boots. These look almost identical to other boots, but because of the name, they are higher in demand. I do think that this study could suffer from the file drawer problem. There have probably been other studies on the difference between these tow stones, but the results were not significant enough. This website explains that although they look similar, they are not. Cubic Zirconium scratches easier, and it doesn’t have the same sparkle. I think that this is a problem in today’s society. I would like to read more about the science behind the diamonds. This is a great post and brings up an interesting point. I had no clue that such a large supply of diamonds had been hidden away, but I agree with Michael^ that it has been a social norm that real diamonds are more of a statement of wealth, success, or love. No matter how rare or not rare they actually are, they are expensive, come with a social status, and hold their value, making them highly desired. I personally think that sapphires and rubies are much more appealing but I’m not wearing the jewelry. Thank you for your great post. I really enjoyed it. I didn’t know much about the diamond before I learned a lot about diamond through your post. I think the value of scarcity is always related to human’s thoughts, culture, and perception because not all materials with small amount are rare and expensive. So, if humankind did not perceive a diamond as a precious thing, diamond is just a transparent material which can be gained from under the ground.